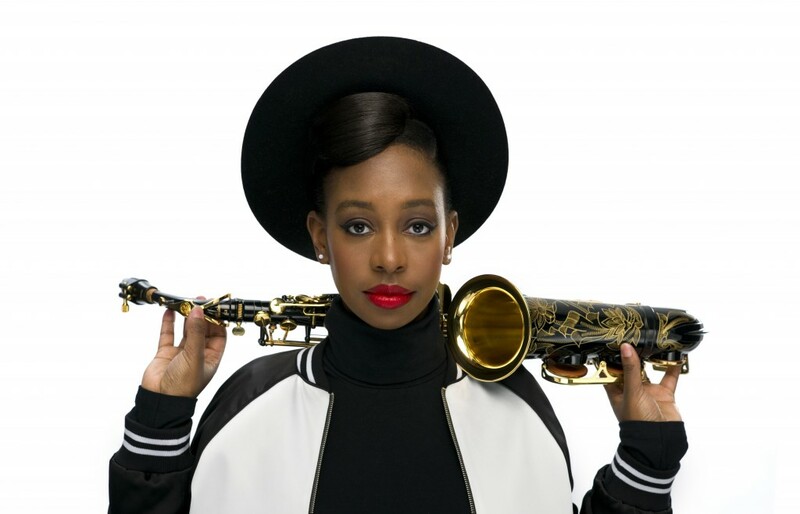 YolanDa Brown, double MOBO award-winning saxophonist and one of the UK’s most exciting and sought after live performers, is embarking on a nationwide tour from February to June 2016. Wowing audiences across the country, from London and Cardiff to Manchester and Glasgow, the Reggae Love Songs tour will be an infectious journey of Reggae rhythms from the Caribbean, peppered with supreme Jazz flavoured inflections and sensibilities. Throughout the tour, YolanDa Brown will be joined by special guest performers including Lemar, Omar, Mica Paris and The Nosiette’s Shingai Shoniwa. Widely regarded as the premier female saxophonist in the UK, YolanDa Brown has spent several years on the jazz circuit and the wider world stage both as a soloist in her own right and touring with some of the globe’s biggest names in music. YolanDa has performed with the likes of The Temptations, Errol Brown, Courtney Pine and Diana Krall and collaborated with artists such as Mica Paris, Soweto Kinch, Omar and as part of Jools Holland’s Rhythm & Blues Orchestra. Describing herself as ‘making music for everyone,’ YolanDa has a broad appeal to audiences of all tastes, ages and backgrounds. Her debut album, April Showers May Flowers went to number one in the UK Amazon and iTunes Jazz Charts. With a distinctive style all of her own that is influenced by a number of genres, from jazz to reggae and soul, YolanDa is now drawing from her Jamaican roots for this exciting new tour. Very much a woman of her time, YolanDa is as much an entrepreneur as she is a musician, and works with a number of charities. Born in Barking in the early 1980s, by the age of six, YolanDa was already something of a musical prodigy and by 13, she had taught herself the saxophone. The desire to help others has led YolanDa to become patron for The Mayor’s Music Fund, ambassador for The Prince’s Trust and works regularly with The Prince’s Foundation for Children and the Arts, as well as starting her own music student foundation, The YolanDa Brown Foundation.